I came up with this simple and bold eye look today while playing with my KIKO colour seduction palette in '02 sensuous burgundy'. Its a great palette with amazing quality shadows and the colours are to die for. I finished off the look with a bit of green eyeliner on the waterline, a coat of mascara and my go to cat eye. I even made a tutorial for you lucky people. 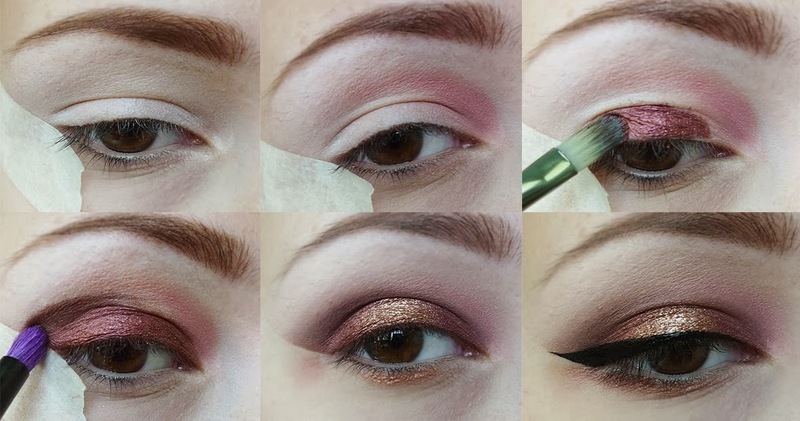 I love using the masking tape trick to create sharp eyeshadow looks but if you don't have any you can always clean up afterwards using a facial wipe. The shimmers in this palette do have a bit of fall out so cleaning up afterwards is wise. As you can see this is a very easy look to accomplish using only 4 shades and a base, I use the NYX jumbo eye pencil in 'milk' for this. Please let me know in the comments below what you think and if you'll be trying out this look. 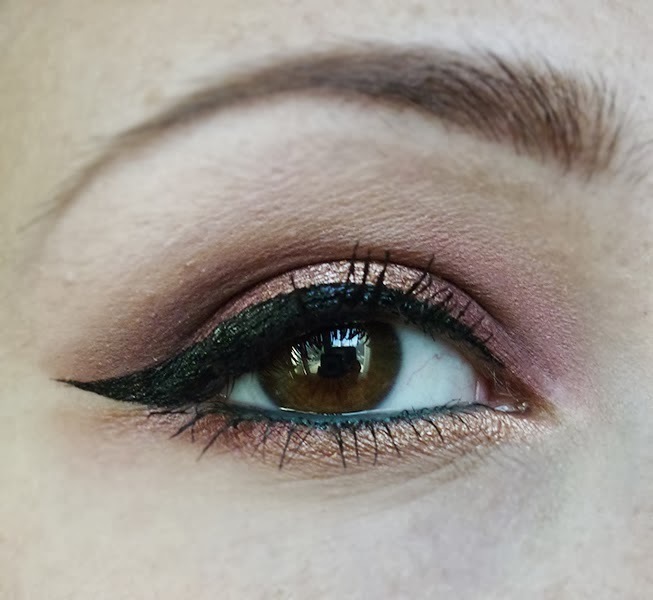 Love this look, especially the green liner on the waterline, I would never have thought to do something like that. 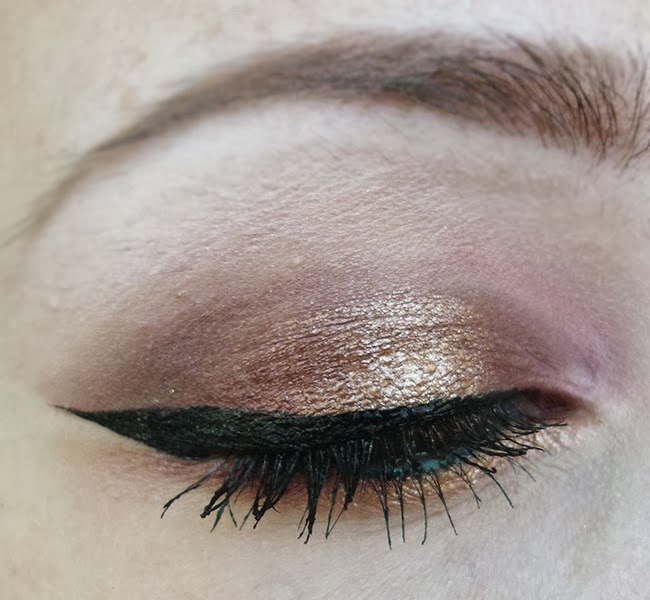 What liner are you using for your cat-eye?! Its the L'Oreal Superliner Perfect Slim, makes it so easy to do a cat eye!